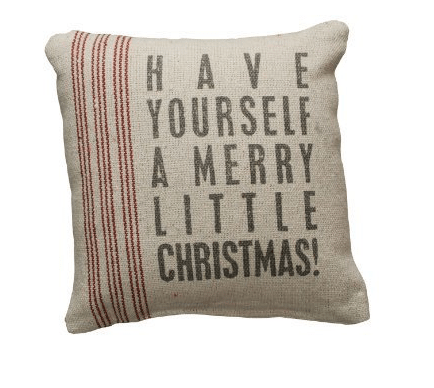 I am in full Christmas decoration mode and that means even my couch needs a pop of Christmas spirit. 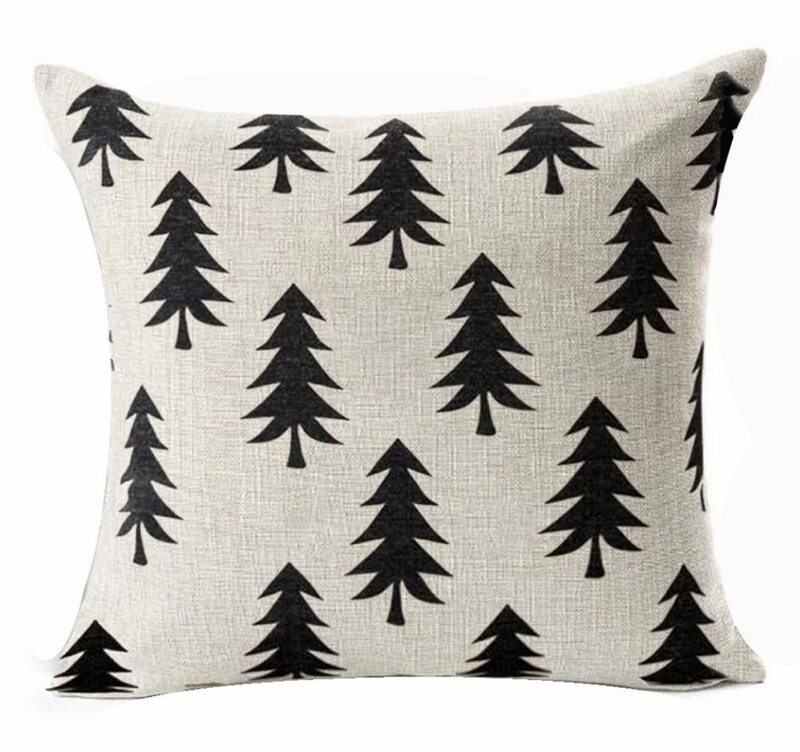 I don’t have a huge budget so I went out looking for pillows on a budget and here is what I found. 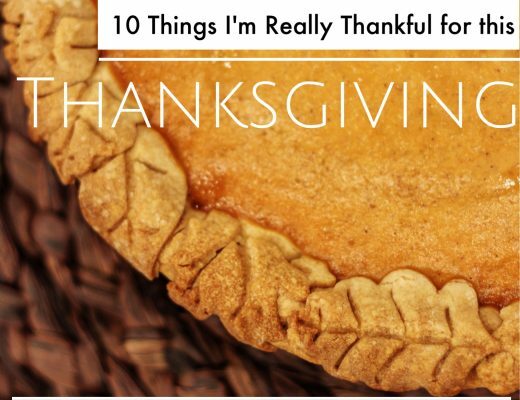 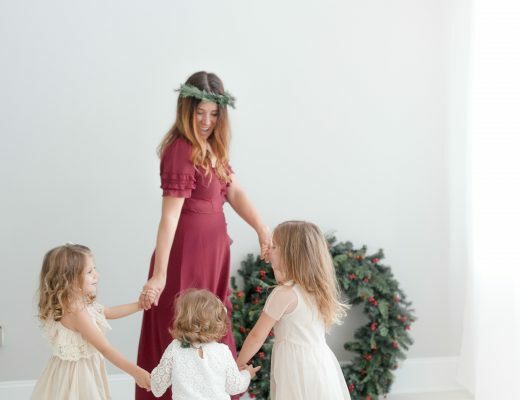 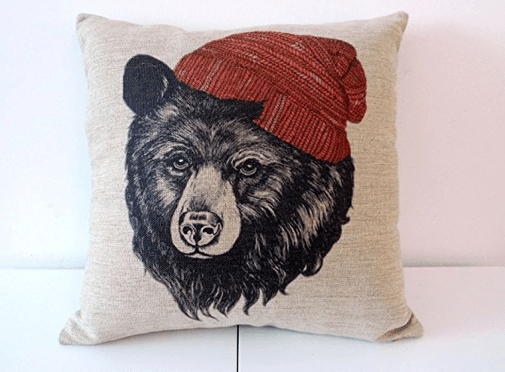 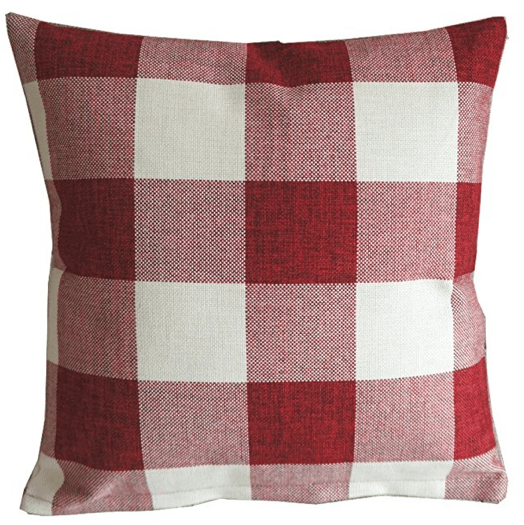 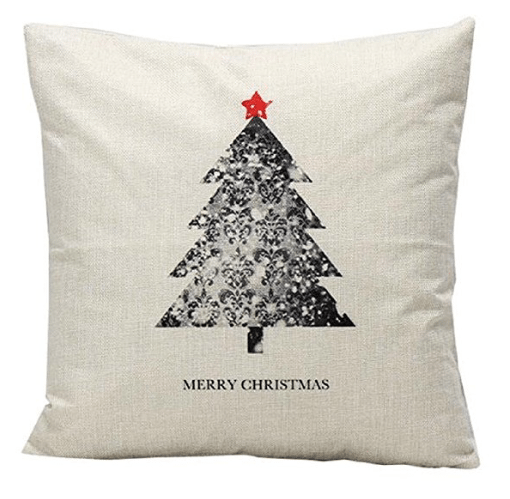 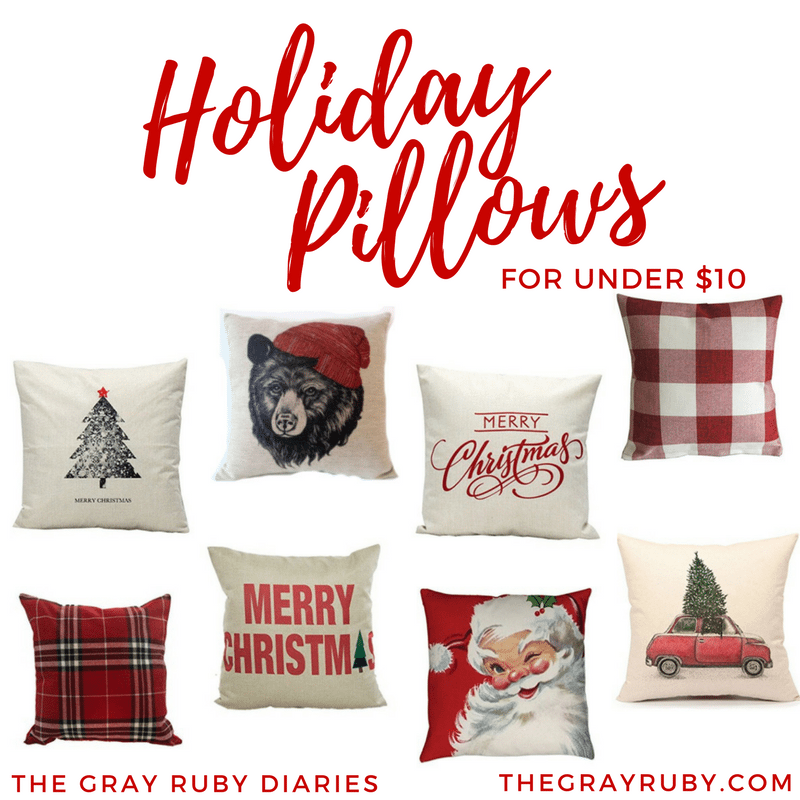 These are my top picks for holiday pillows and I hope one of them can find a place in your home. 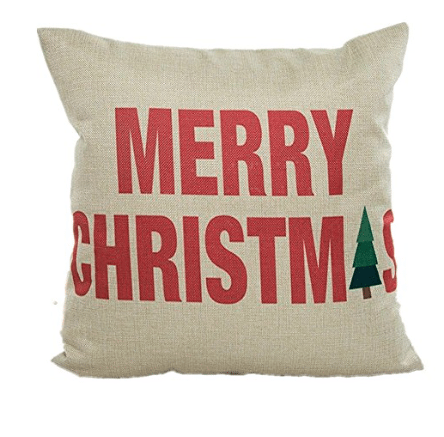 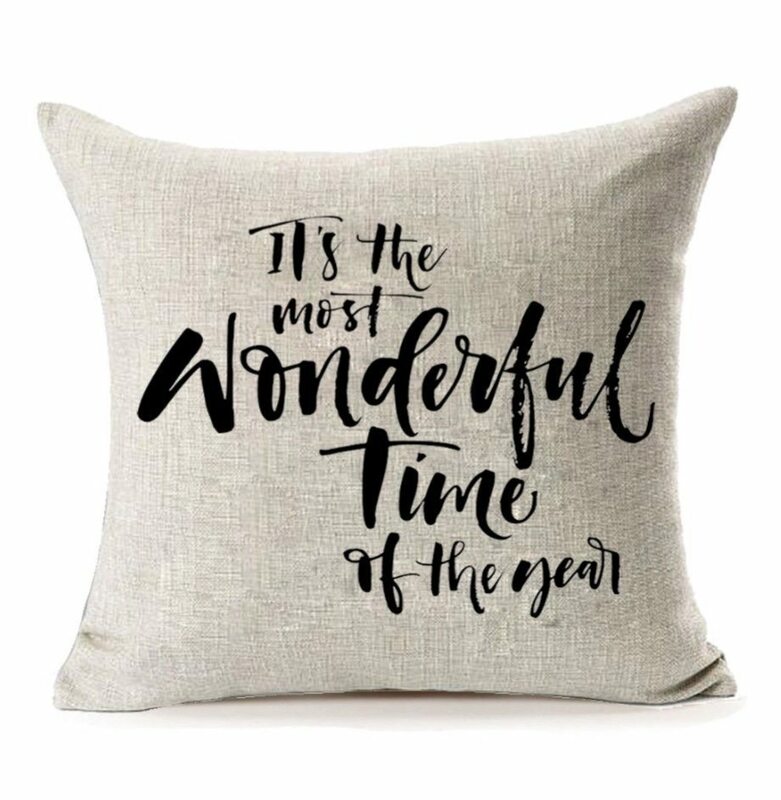 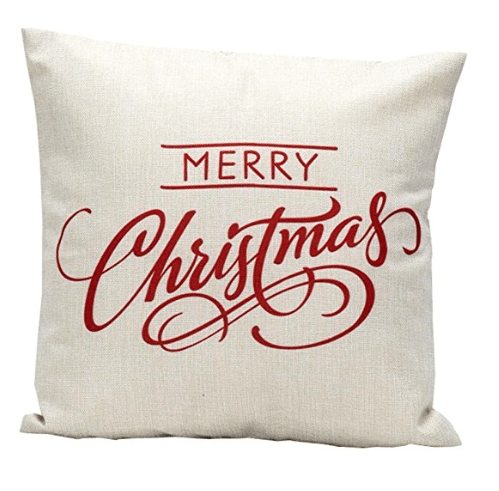 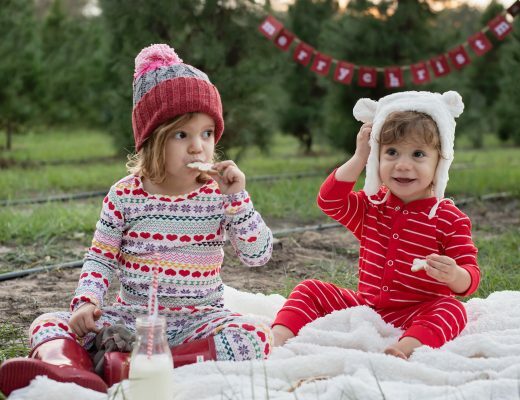 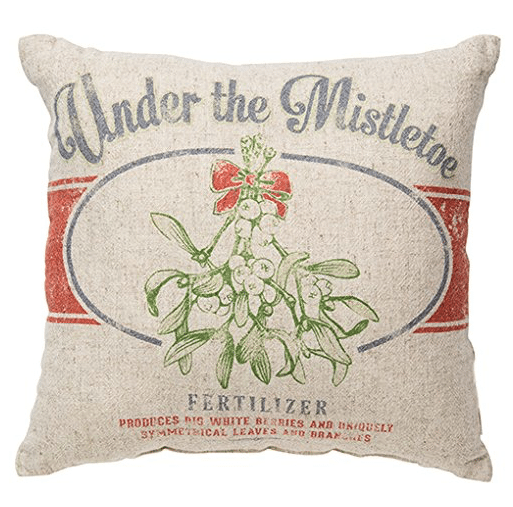 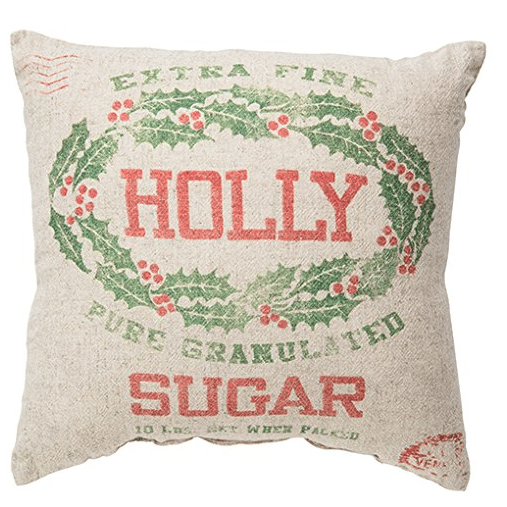 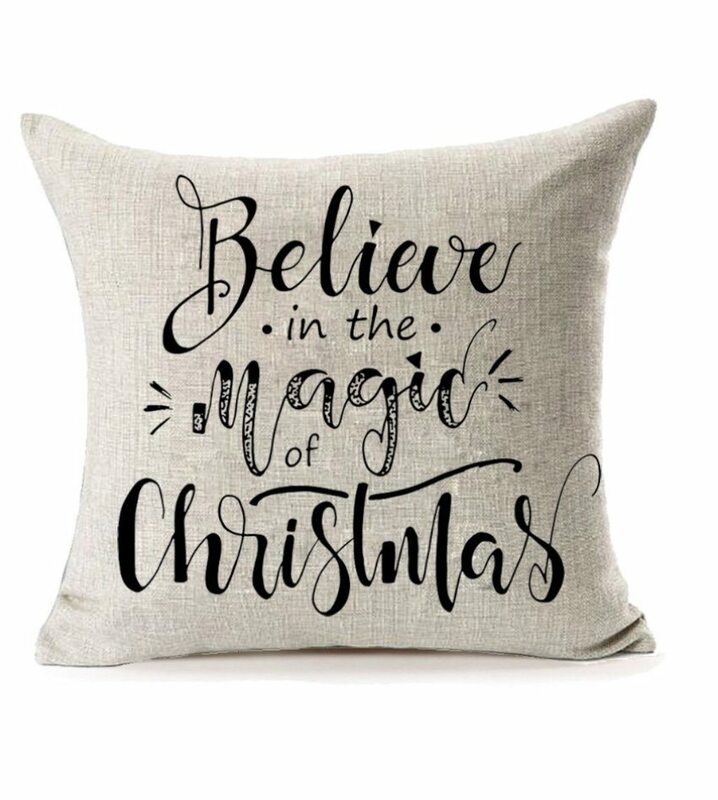 This is one of those hoiday pillows that can be used all year long. 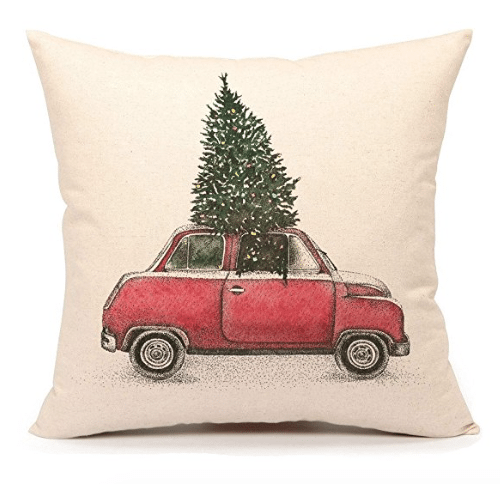 I also have this one in black. 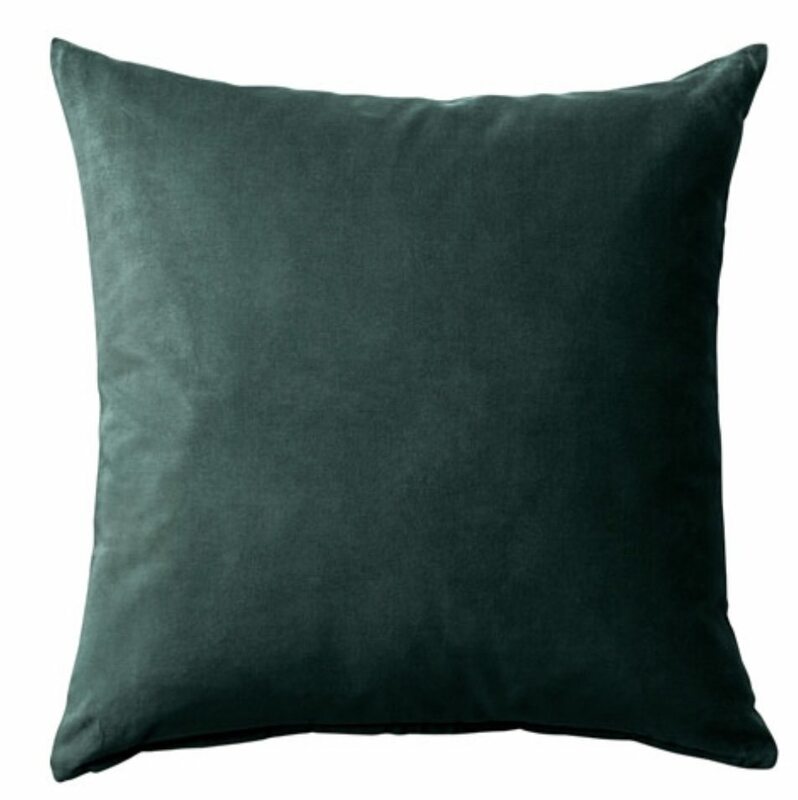 Green Velvet Pillow Cover – this gorgeous velvet comes in multiple colors as well!